Celebrations are always the most admirable thought that may click the mind of any individual out there and when it comes to the celebrations there is a series of preparations too followed together. Well, this year’s calls for the 71st birthday of US Air Force on 18th September and this day is marked in the history of US with great pride and as an exemplary event for the entire population of the United States. However, on this auspicious occasion how can someone forget the impeccable collection of Sky Seller which comes in huge variety and features seamless style. 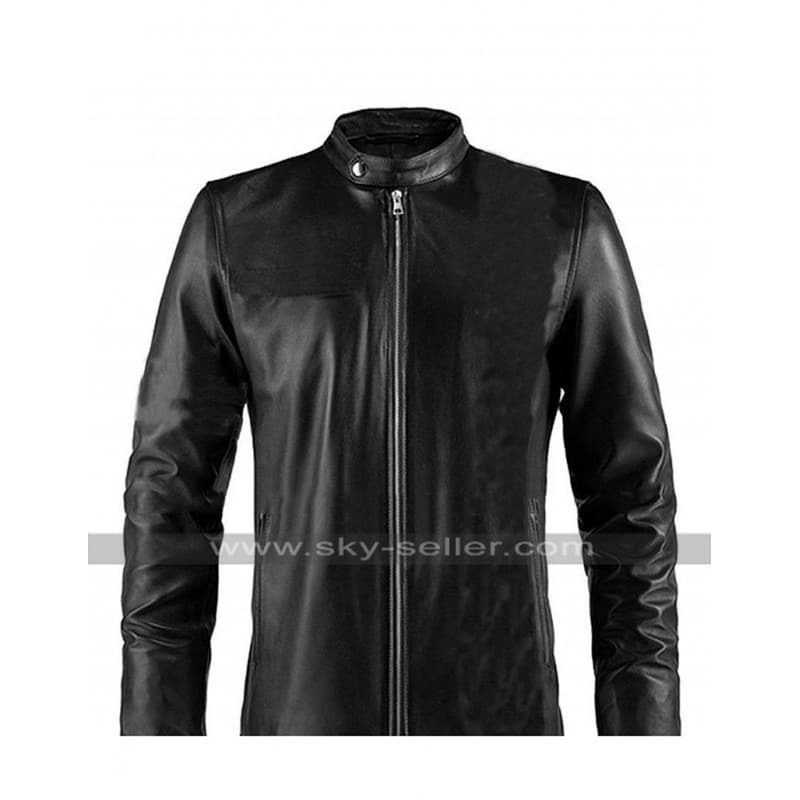 Simple and plain Jack Ryan Black Leather Jacket finished in the most stylish and decent way is what that calls for being something out of the world, this jacket is purely finished in the best quality leather being a choice between genuine and faux over the glossy black base. 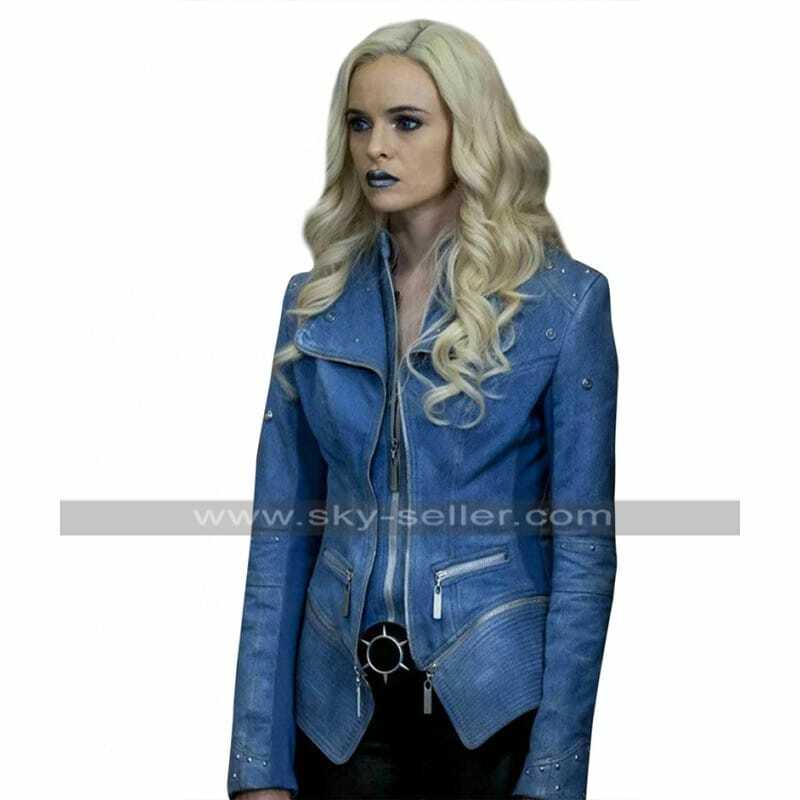 This blue colored Killer Frost Denim Jacket is something out of the world for all those ladies who tend to look forward towards having hands on something amazing. This seamless beauty has pockets and zip closure at the front with the waistline length and it looks great. This superb attraction is a beauty which tends to give us a great look when considered as a part of celebrity clothing that has been designed with style and comfort. This Charlotte Mckinney Red Jacket has a front closure of zip small flap pocket on the side and zipper pockets. 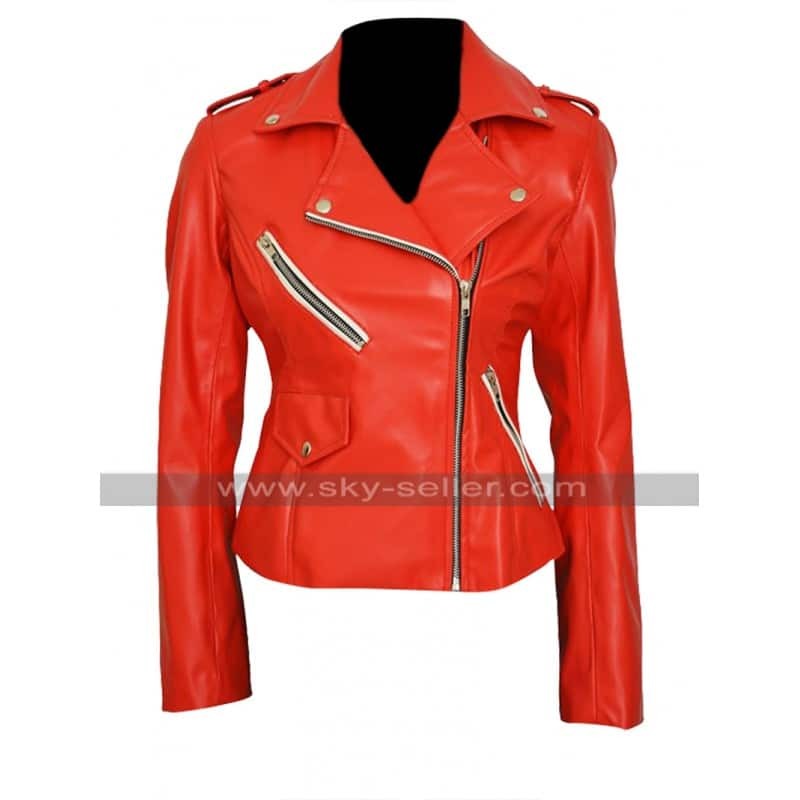 It is too tends to be a great red colored beauty with the leather finished material. 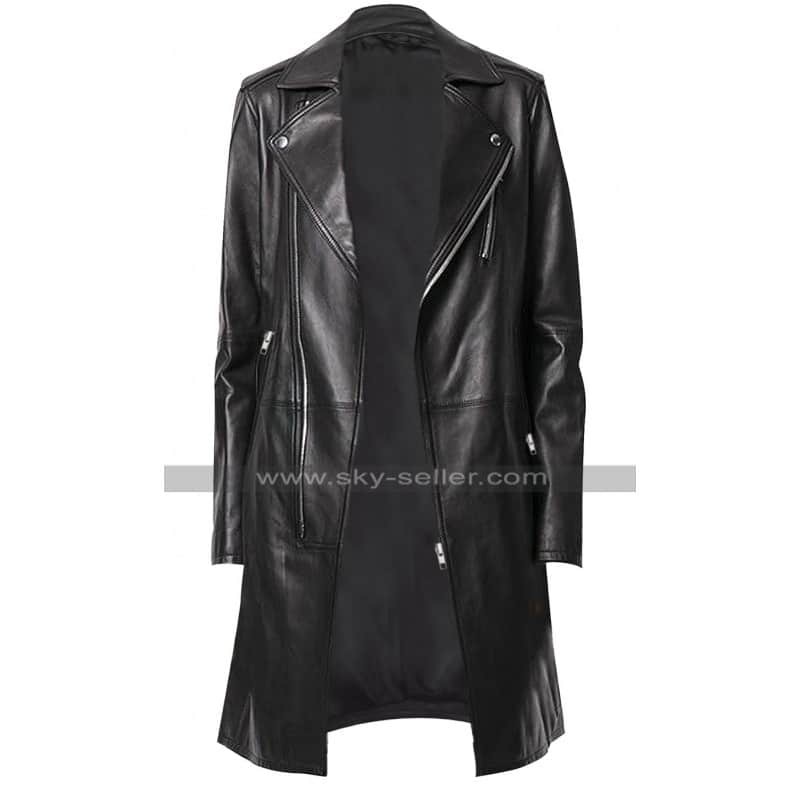 Anyone who needs a superb daily wear Black Slim Fit Leather Coat that also has been an inspiration from a celebrity must grab this beauty which has been designed in a flawless way and has been finished in a great style. The base is all black and glossy and the material is a blend of choice between genuine and faux leather. The inner is finished with viscose and the sleeves are in full length. Who can say no to a jacket which has been carried by Brad Pitt? 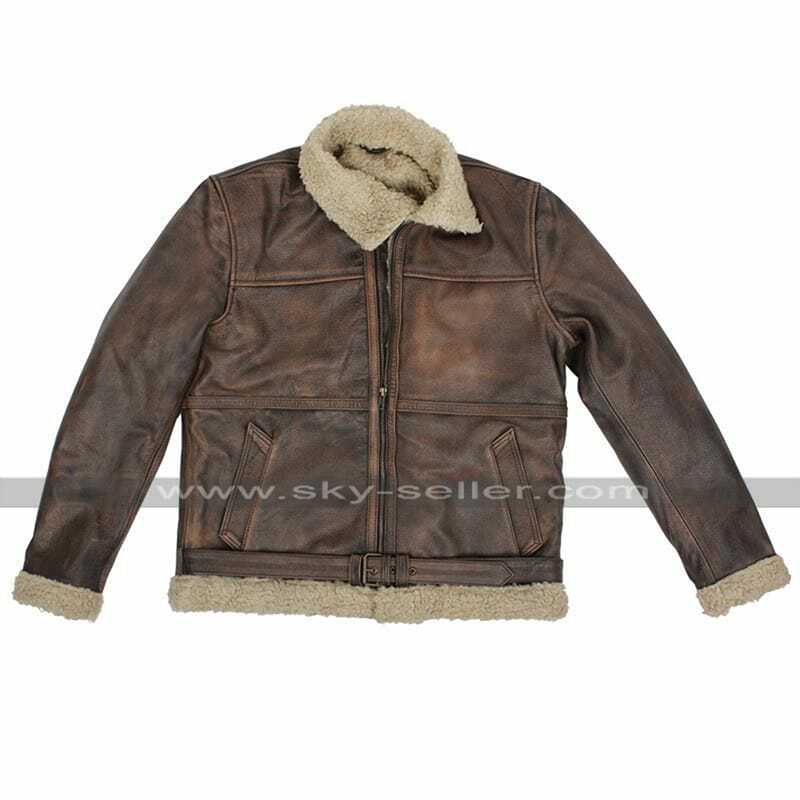 Nobody of course, this Brad Pitt Shearling Jacket is something beyond imagination featuring the brown colored base and the front made with a genuine and faux leather enriched with a zipper closure and fur shearling inner. These jackets tend to be out of the finest collection held by Sky-Seller and the offer of unlimited discounts on the celebrations of US Air Force birthday is also something great in all regards. This platform is also offering free of costs shipping of all your orders through the entire world use coupon code “Airforce”. Having hands on these beautiful and premium jackets is something which tends to give a great outlook and also pretty amazing comfortable at all times which is worth going for in all regards no matter what when it comes to looks.